Pastor Priji is in Uganda and today’s podcast is with him and his host in Uganda – Bishop Joshua Higenyi. The conversation is centered around learning how to keep yourself in the will of God for your life and follow Him in spite of the difficulties and challenges. Pastor Priji: It’s been a pleasure knowing you and being in your church the past one week. Would you like to greet our listeners and tell them what God has been doing in the past week? Bishop Joshua: It’s a blessing to connect with you dear listeners. I believe God has a great purpose and plan for your life no matter where you are, what you’re going through, no matter how hard it may be. I want to assure you that God knows you and loves you and has the best plan for you. Pastor Priji: I’ve been enjoying seeing the passion in your church. I’m told that you’ve been through many challenges during the last ten years that you’ve been here. What was your greatest learning during these ten years, preaching here, seeing God’s hand move in your church and seeing your family go through ups and downs? Bishop Joshua: Let me read a scripture, first, which has been my inspiration and my anchor. – When I hold onto God, there is no situation God can’t handle for me. When I depend on Him, He energizes me. Just like Paul says, When I’m weak then I’m strong. – God allows the righteous to go through difficulties so that the righteous can come to a fuller establishment of faith and know that there is nothing God can’t handle. Before God entrusts you with anything strong, He will test you and see if He can rely on you. It is easy to praise God when things are going well. Can you still praise Him when things go bad? Will He still remain your God? That’s the moment our faith and our love for God is tested. Many times when we go through tough times, we tend to withdraw and feel like God doesn’t care. Isaiah 43:2 says “When you pass through the waters, I will be with you;” I’ve read different versions of the Bible and all versions say ‘When’ and not ‘If’. ‘If’ is conditional, ‘when’ is a matter of time; you will go through it. Know that God is with you when you go through it. If He is with you, you shall be strong and in peace. Whatever you are going through is not final, it is temporary; It’s an experience. It’s not your final stage. Sometimes we go through things in life that we can’t explain to people; they don’t get it. When Jesus went to Gethsemane to pray and He picked Peter, James and John to pray with Him, He says His Spirit was very heavy. He’s longing to have a person who can understand His situation and with whom He can share His burden with. The Bible says when He returned after praying, the three apostles were asleep and He asks them if they couldn’t watch with Him even for an hour. He was looking for someone who could build Him up and understand the degree of the pain He was facing. He goes back and cries out to God. And God strengthens Him. Maybe you are asking God to take away your pain. But God knows it and allows it so that you can be where He wants you to be. He will strengthen you and send you His help. Pastor Priji: Have you ever had doubts or moments of thinking that God is not real or wondering if God has forsaken you? I’ve been asked these questions when people go through difficult times. When you went through hard times – you mentioned your property of 15 years was stolen when you went out of town for 3 months – have you ever had moments of questions and doubts? If yes, how did you overcome them? Bishop Joshua: I’ve had moments of questioning my stand with God. That’s when Psalm 34:19 became an eye opener for me. Also, Job’s life has become a book that speaks to me. I realized that what Job went through happens in real to people. Job was condemned by his friends and his wife. His wife told him to curse God and die. Interestingly she knew that when he curses God, he would die. One thing that encouraged me was that I was sure of my call before I joined ministry. I took time to hear from God before I joined ministry. But I started to wonder why I am the only man of God facing such hardships. Did I leave God in my journey? I had an encounter within me – When my mind was asking, “Why me, God?”, my spirit would answer, “Because you have been given a unique assignment and this is the training for you to be the man God wants you to be”. Amidst all these questions, I want to encourage you to always fall back to God’s word. Satan is a great preacher – people don’t realize how loud Satan’s voice can be in their life. The enemy uses evil things to bring you to doubt God’s word. When doubt comes in, fear comes in and faith goes away. If you’re facing such questions, it doesn’t make you a sinner. Humanly, we desire a comfortable life. But to progress, there should be some level of discomfort. Our God wants us to progress. God always has good plans for you. Submit to Him and trust Him to carry you through it. The toughest experience for me has been my beloved wife’s health, (she has been sick for over a year), when the finances go down and the people you thought were close to you, go farther away . 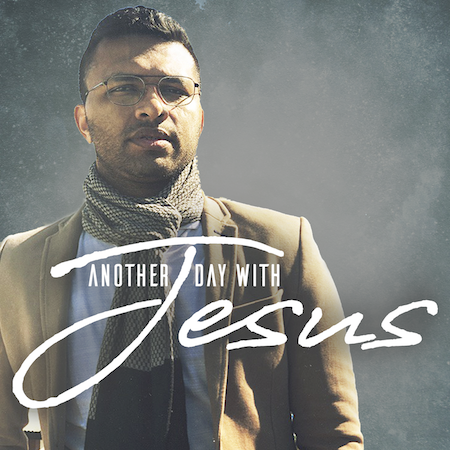 Pastor Priji: How does that feel – when the people you thought you could always depend on betray you? Do you have a word of encouragement especially for this? Bishop Joshua: That is a very painful thing to go through – to be betrayed by the person you depend on. The enemy knows that you’ll be crushed when the person you trust the most turns against you. It may cause you to forget that God is faithful even when man is not. I’ve learned that God is closest to you when man is farthest from you. Jesus knew from the beginning who Judas was but He went along with him.. At least Jesus was aware that Judas would be the betrayer. What about Peter? Peter fell asleep when Jesus asked him to keep watch and pray with Him, Peter denied knowing Jesus.. But what kept Jesus strong was the constant knowledge and awareness that the Father was with Him. God expects us to relate with people but have an inner knowledge that humans have limits and can break down. Trust man, but trust IN God. Our total dependence and reliability should be on God. When no one can understand your pain, God will be closest. During such times, I fall back on God’s word, I remember all His promises and I choose not to judge anybody. God brings people in our life during particular seasons for particular reasons. We tend to think they will be with us all our lives but once their assignment is over in your life, they would go. Pastor Priji: You mentioned that grace is not just getting what you don’t deserve; Grace also gives you the strength to persist in difficult circumstances. 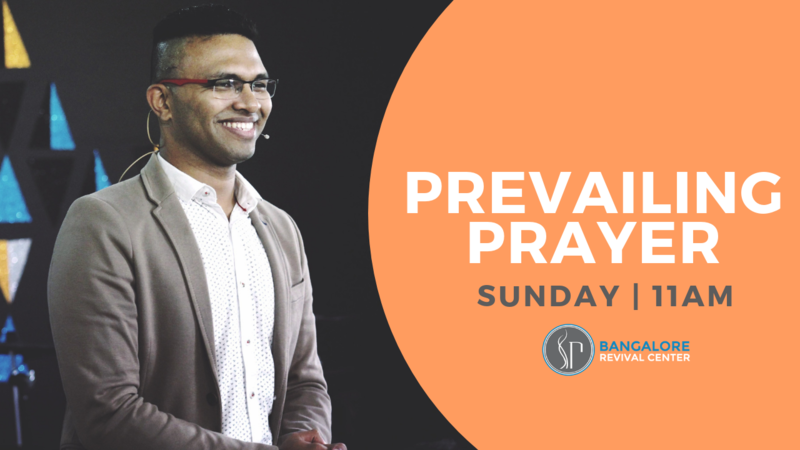 Would you pray over our listeners for the grace of God to invade over their circumstances? Bishop Joshua: Yes, Grace is not just God’s unmerited favor that can make you enjoy good things, it’s also His ability helping you in your inabilities. No matter what storm you are in, I speak the intervention of God in your situation. May the Hand of God that was stretched forth to Peter when he was sinking be stretched forth to you. I declare you will make it to the other side, fulfill your assignment and succeed by the grace of God. If you wish to connect with Bishop Joshua Higenyi, you can contact him through his Email.